He is survived by his wife: Maria (Sanchez) Pacheco; four sons: Luis Armando, Wilfredo, Jose, and Wilfredo Angel; three daughters: Magda, Gladys, and Ramonita; his sister: Ramonita Qinones; three nephews: Rafael, David, and Alberto; four nieces: Maritza, Wanda, Margarita, and Yoland; He also leaves many more relatives and friends. Wilfredo was born in Yauco, Puerto Rico on June 5, 1947, son of Manuel and Emilia (Feliciano) Pacheco. He worked as a painter for many years. 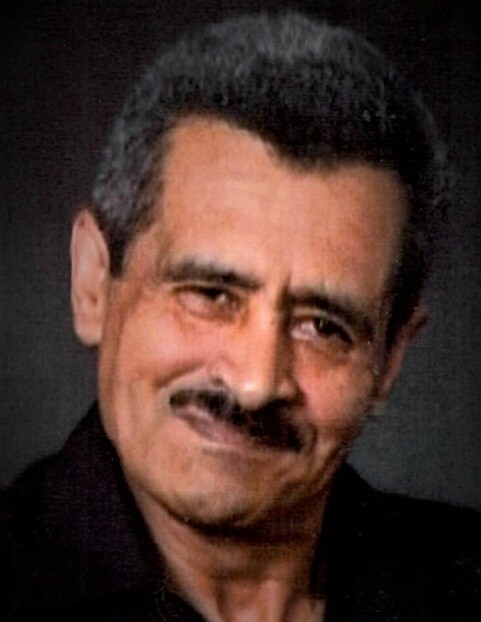 Wilfredo loved to play dominoes, cook, and sing; He loved spending time with his beloved family and friends, and always loved to entertain his guests. Visitation will be on Saturday August 25, 2018 from 1:00 - 2:00 pm followed by a prayer service at 2:00 pm at the Graham, Putnam & Mahoney Funeral Parlors, 838 Main Street Worcester, MA; Funeral and Committal Services will be private.